S522AF is BiM milled, wavy set. 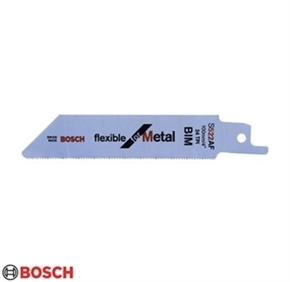 Thin metal plates (0.7-3 mm), effortless fine cuts. Total length: 100 mm, Thickness: 0.9 mm: Width: 19 mm.